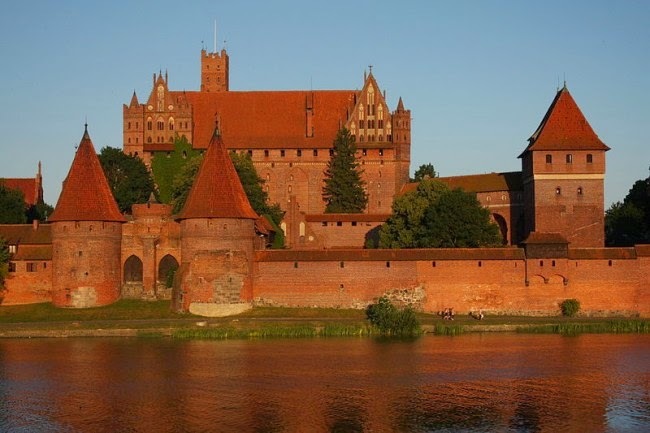 Recently on the Medievalists.net, an article discussed "Environmental Crusading: The Teutonic Knight’s Impact After the Baltic Crusades" here. 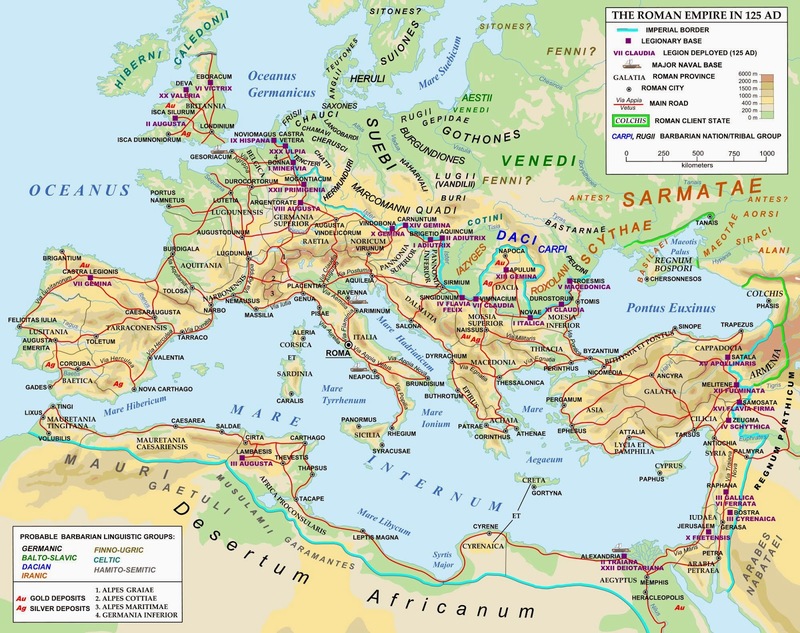 Also, on ancient.eu, an article from a little over a year ago featured "Trade in the Roman World" here. 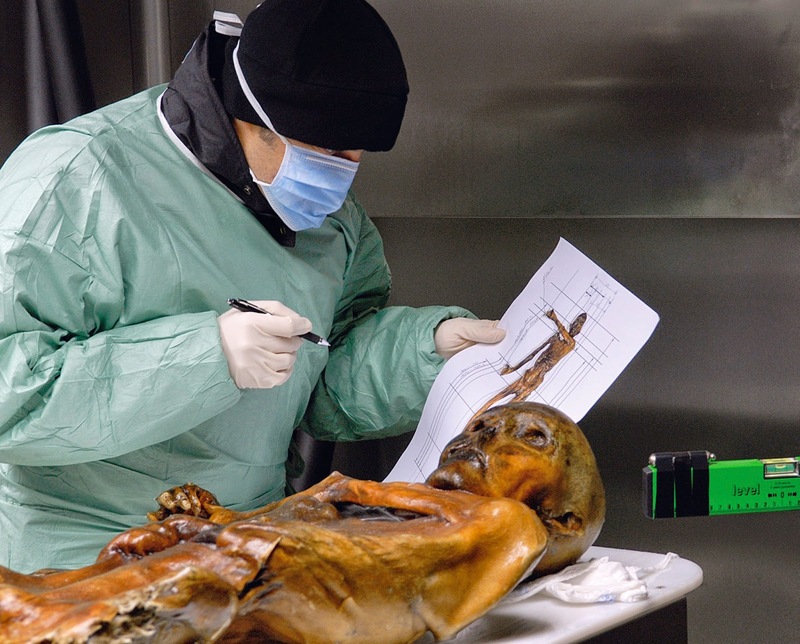 Finally, on Archaeology.org, they told us that "New Technology Finds Additional Tattoos on the Iceman" here.